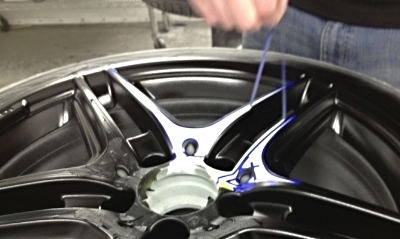 We are the original Rim Doctor. TO GET YOU BACK ON THE ROAD AND LOOKING GOOD FASTER, WE JUST LAUNCHED A STAND-ALONE SITE FOR RIMDOCTOR! CLICK THIS TEXT FOR THE NEW RIMDOC.COM EXPERIENCE! 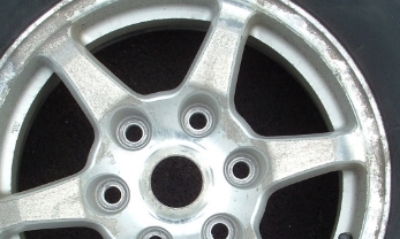 BENT WHEEL: Potholes, out of round, wobbles. CURB DAMAGE: Contact with another object. FINISH FAILURE: Flaking, peeling, looking bad. CUSTOM SHOP: For that one-of-a-kind look.